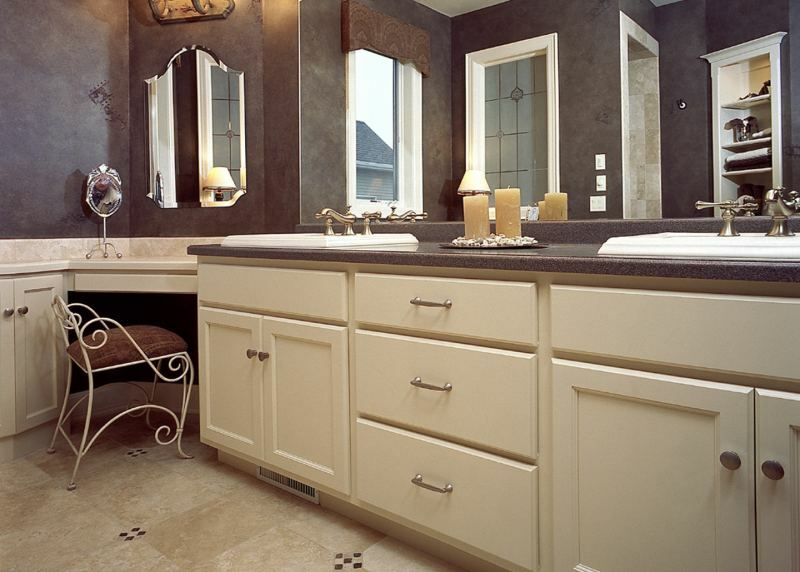 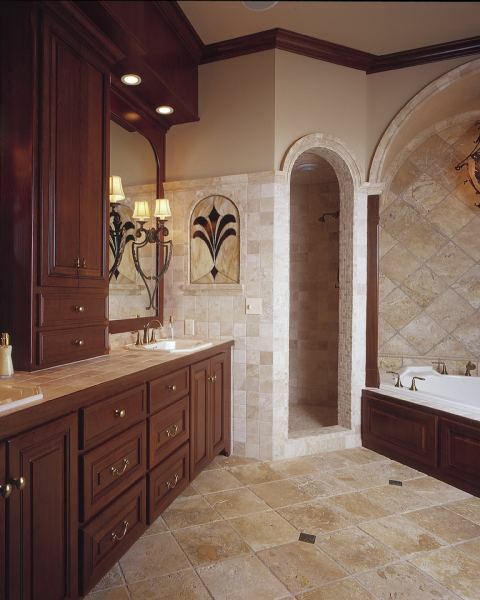 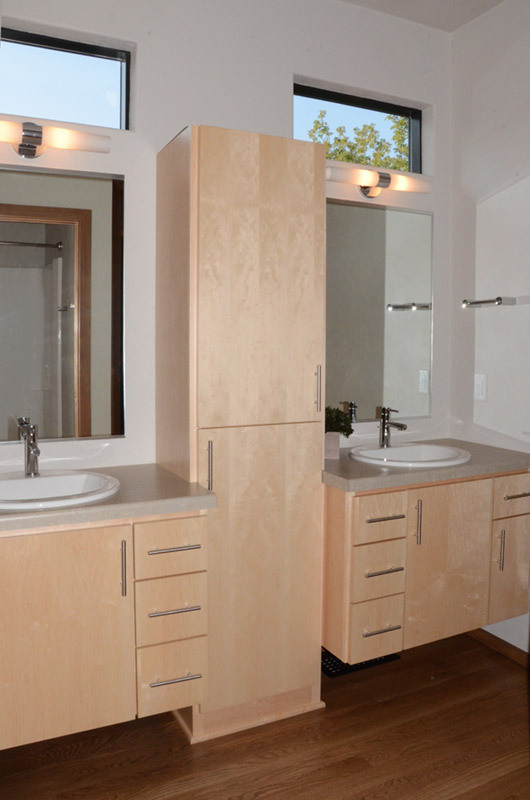 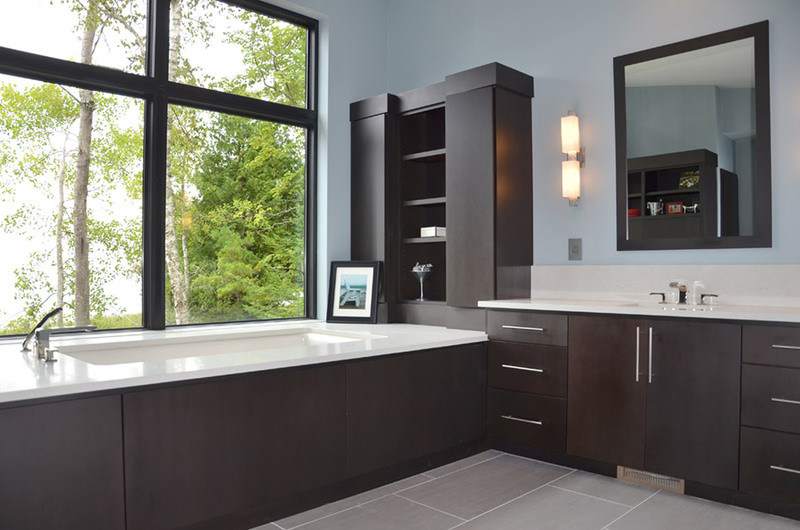 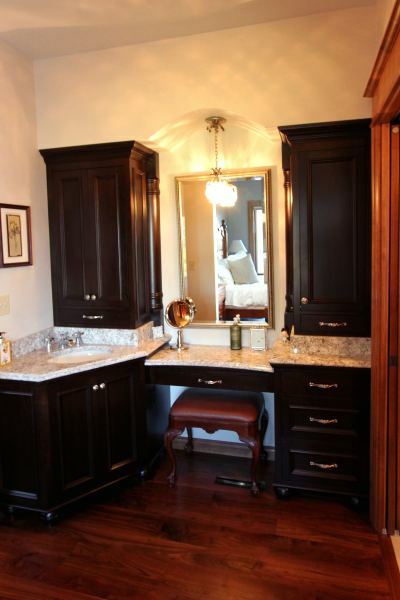 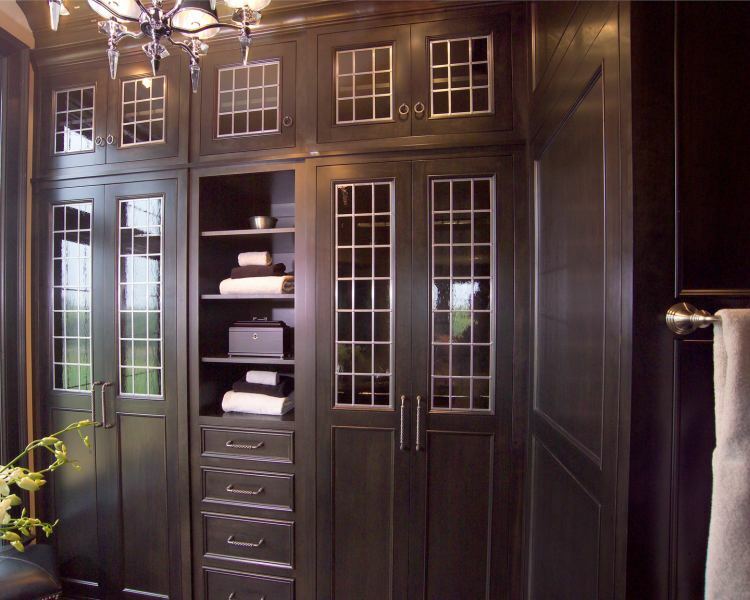 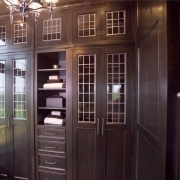 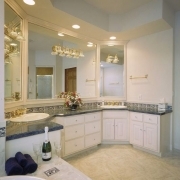 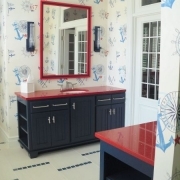 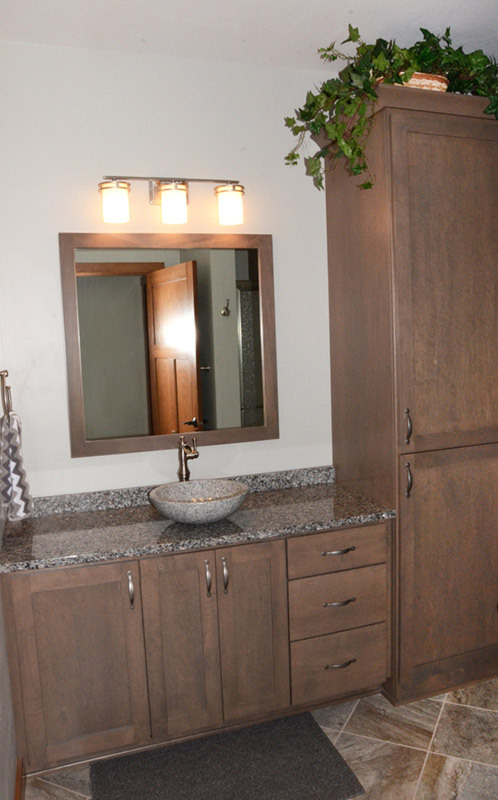 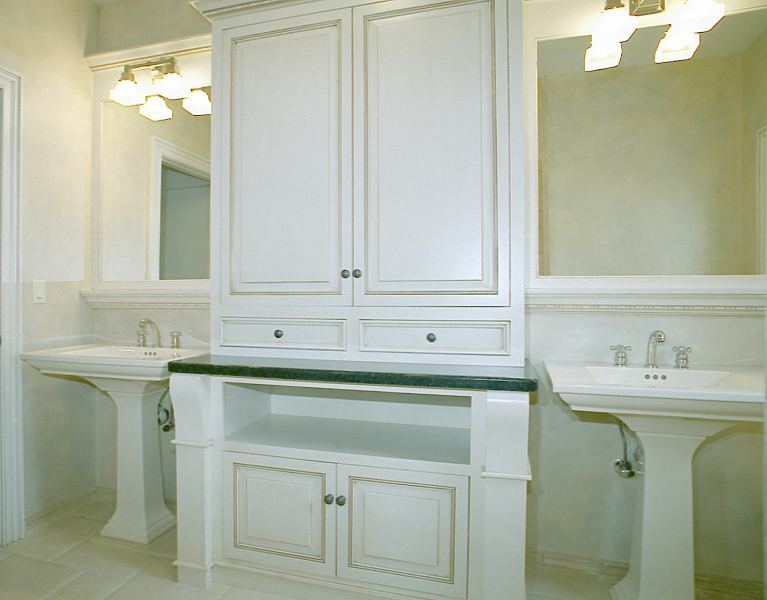 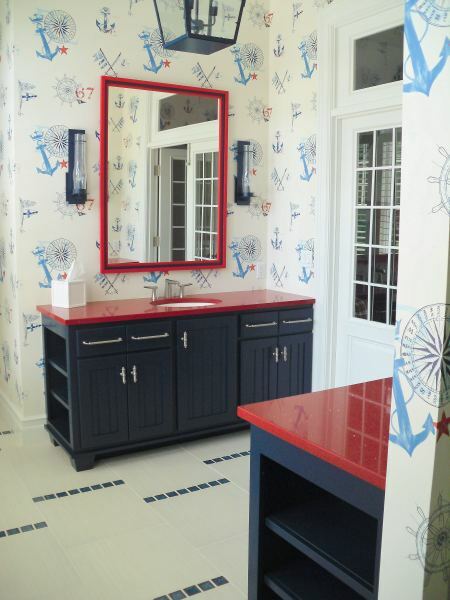 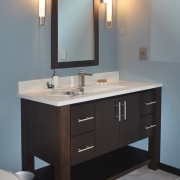 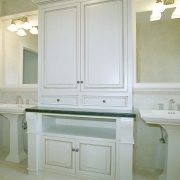 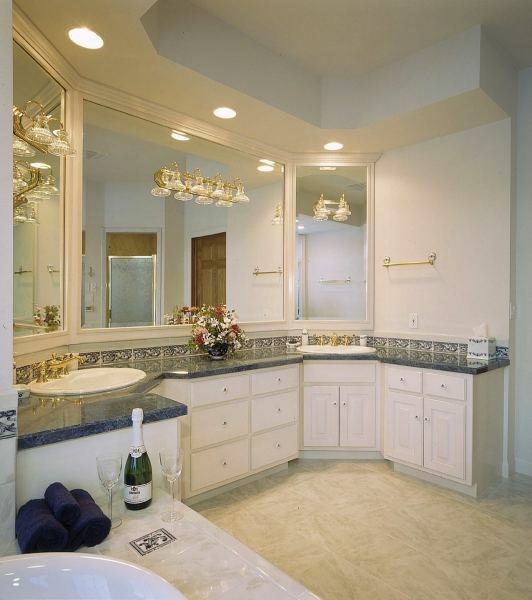 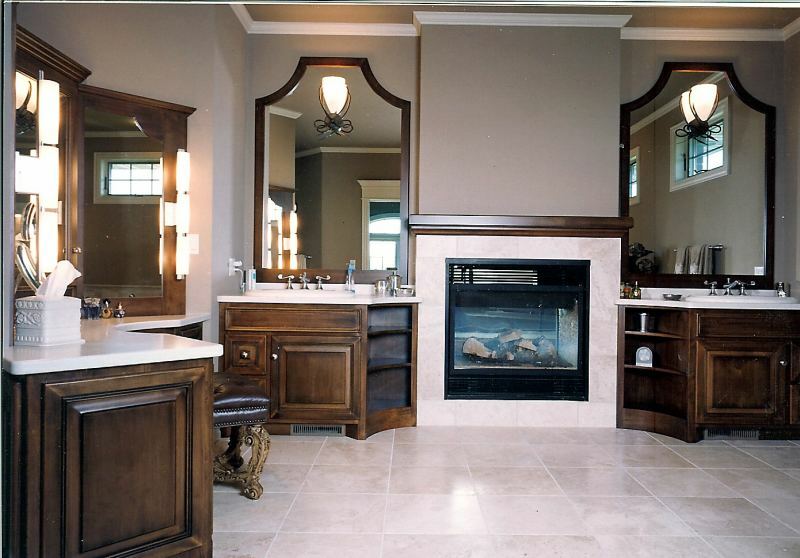 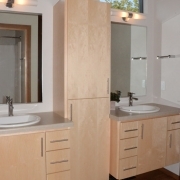 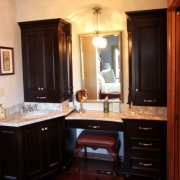 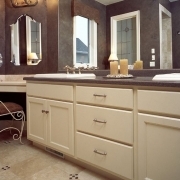 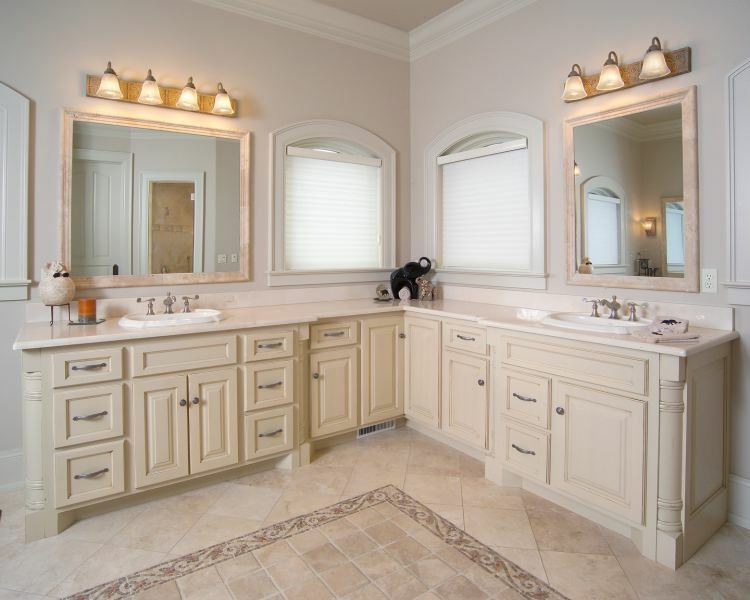 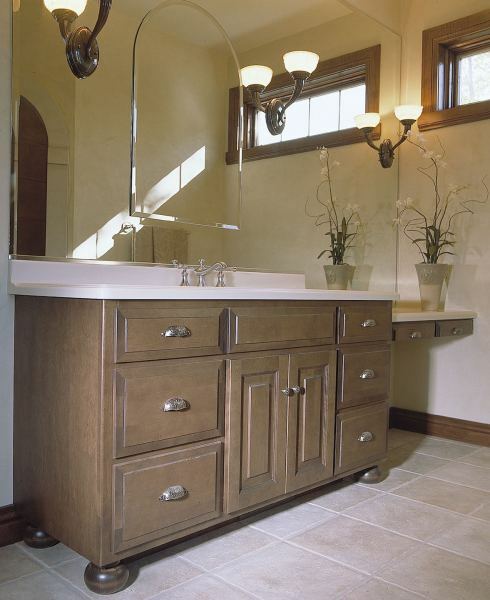 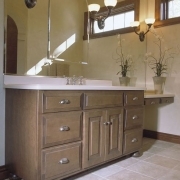 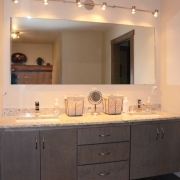 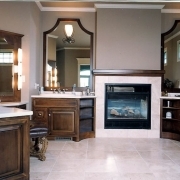 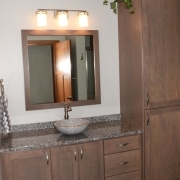 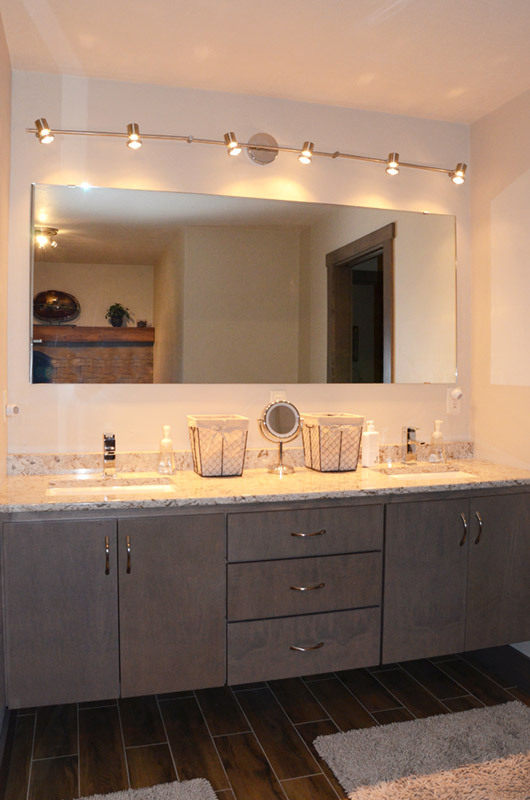 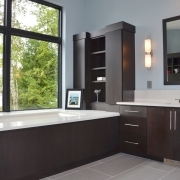 Bath cabinetry design sets the mood for your family’s personal space. 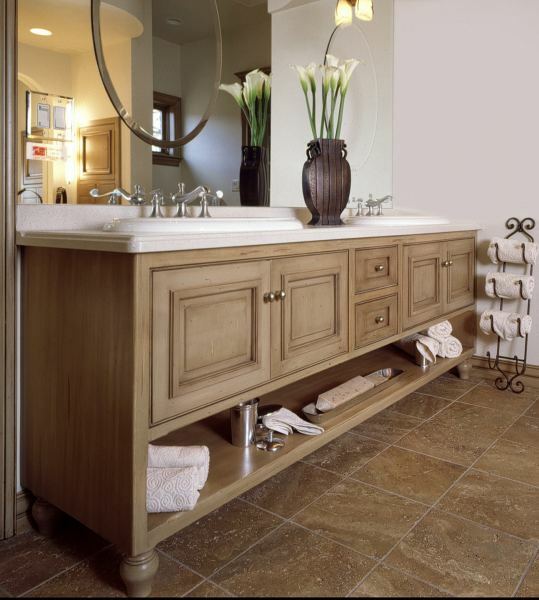 Functional storage and design elements in small spaces are a specialty of Wilco’s Design Team. 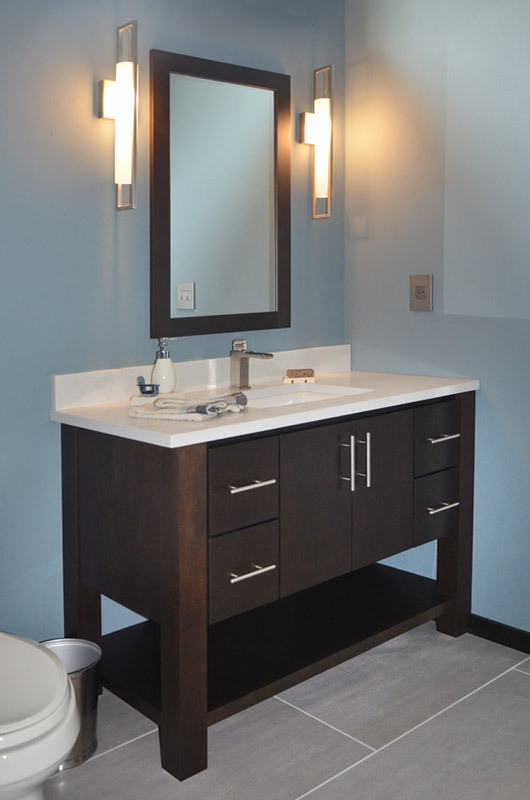 Schedule an appointment with one of Wilco’s Design Staff and let the dreams of your own personal zen space flow.